With all the new smart home products and gadgets now available, it seems the smart home is here to stay. Smart technology provides convenience to our busy lives, and then some. 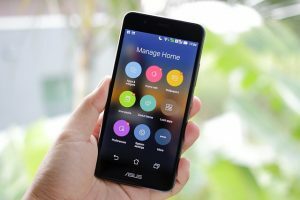 Many home buyers are now looking for properties with built-in smart features, a big plus for your listing if you update your home. But which products are really worth the value? While having a smart fridge can make remembering your grocery list easier, for the best value, products which help in energy conservation are an ideal place to begin. Smart, eco-friendly products can bring you savings rather quickly, helping you monitor and control your energy use, resulting in lower utility bills. For the cost output vs energy savings, a smart thermostat should be at the top of any home feature list. These control devices monitor daily routines, tracking when rooms are in use and for how long. As your energy use patterns are learned, a smart thermostat will automatically lower and raise the temperature accordingly, ensuring you need not remember to turn down the air conditioner before going to work. Smart lighting is another worthy investment. With such a system at home, you can control when the lights are on or off from your phone. Not sure if you left the lights on before going out for the evening? Check your phone to know, and turn them off remotely. 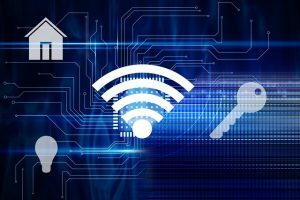 Another area to focus on smart home technology for the best value is home security. Smart door locks have already come a long way from when they first came into use. Now you can buy locks where a code for each family member is assigned. Smart door locks can also be controlled remotely, so if the kids forget their access code, you can open the house for them without having to be there. 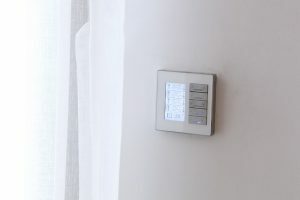 Some smart locks are also able to be connected to a camera, so you can know when someone is at the door wherever you may be. Smart home security systems incorporate locks, cameras, and motion sensing lights which are controlled by your phone. The latest features on the market include time-stamped recordings which can help you monitor your property, a big plus with the unfortunate rise in porch thieves being experienced around the country. Smart home technology can add value to your property and help attract more potential buyers. Discover more about the value these products can bring with this RealtyTimes article. When you are ready to experience life in the Florida Keys year-round, or want to buy or sell a home in the Key West area, please contact me, Jimmy Lane, for all of your real estate needs.